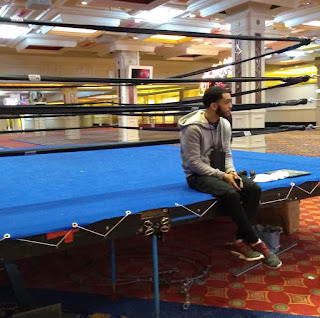 Like a car alone on the highway, Alejandro Popo Salinas (9-2) is not looking back on a lackluster 2018 which saw his lone ring appearance end in a unanimous decision loss but instead looking towards moving forward with a busy 2019 and getting his name back into the super flyweight conversation. 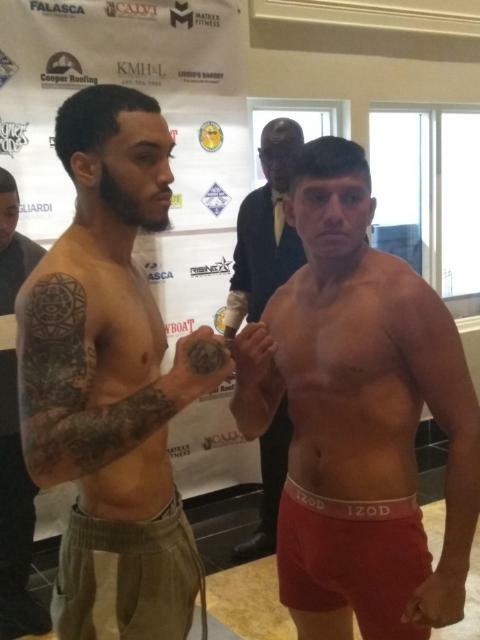 Salinas will take his first step in leaving his March 2018 loss to Ugandan southpaw Sulaiman Segawa in the rearview mirror tomorrow as the 24-year-old Youngstown native will take to the road to take on 31-year-old Mexican, Pablo Cupul (10-28) in a scheduled six-round bout at the Showboat Hotel and Casino in Atlantic City. "I can't say my heart ever left boxing because boxing is in my blood," said Salinas on his year hiatus from the ring. "I just needed a break and some time to think where I'm at in my position in life and I started to think I have a beautiful daughter and everything I do in my boxing career from this point on is for her". 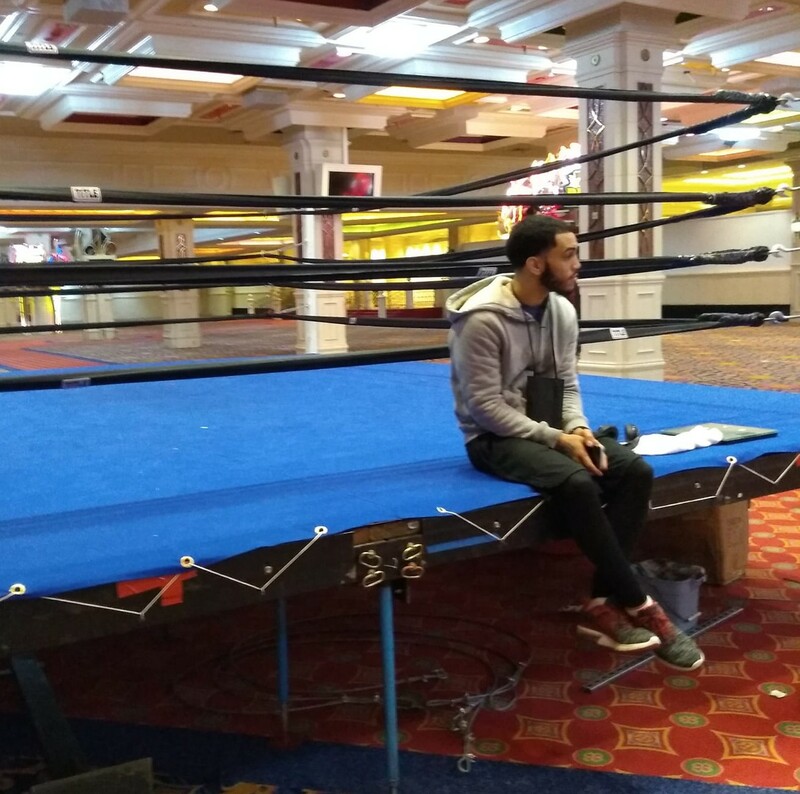 Despite his year layoff in the ring, trainer Jack Loew is confident that ring rust won't be a factor for his fighter in his first fight under the backing of New Jersey-based Rising Star Promotions. "He's been in the gym steadily for seven months and we've probably sparred more than he has his whole career," said Loew. "If I've asked Popo to work on something he's stepped up and done it. He's started working on his body shots, he's started working on his jab and its helped his boxing tremendously and I expect to see that on Saturday night". While Loew is confident that his fighter is prepared for Saturday's bout, he also knows that the time for Salinas to make his move in the sport is now. "We are hoping to get on the fast track and have four to five fights in 2019," said Loew. "It's time to get this kid moving, we want to move. "Now is his time and there is no more looking back and no more mistakes. We have to put our nose to the grindstone and we have to go hard every day". Loew hinted that Salinas could return to the ring as soon as Saturday, May 25 at the Metroplex in Liberty if everything works out.